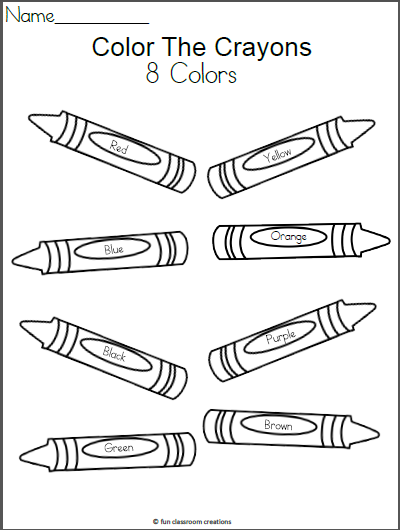 My students start the year with a box of 8 crayons, so I’ve decided to start giving them worksheets to practice coloring and recognizing the 8 colors. My shop has many other color worksheets with additional color words such as pink to practice. 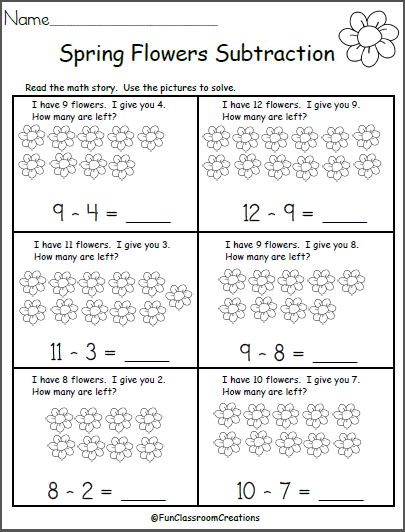 Free Spring Subtraction Math Worksheet for kindergarten. 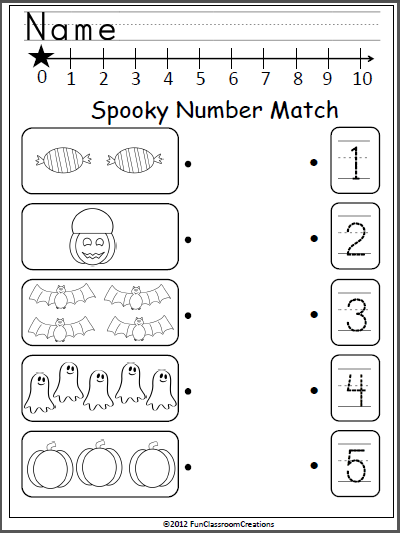 Students read the easy math story and use the pictures to solve the equation. 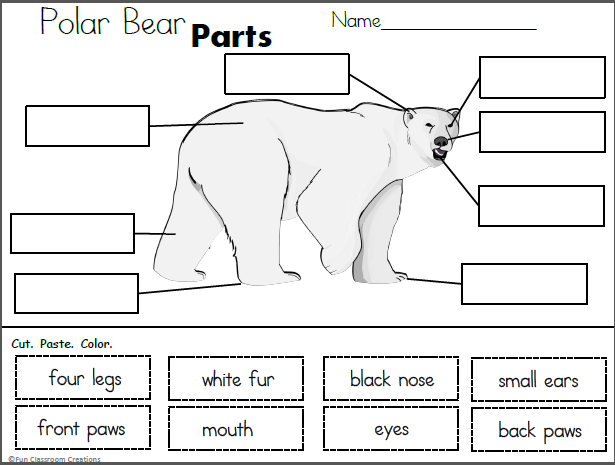 Free Polar Bear Parts Cut and Paste Worksheet.